Going to the Xingjiang From KL for Just USD 781 Roundtrip Business Class! Want to go to some "Interesting" Places? Tibet Suits Your! Sorry for that , I think there is an error on ITA , The real price I searched on China Southern cost 20 USD more. Choose you Plans as usual business. 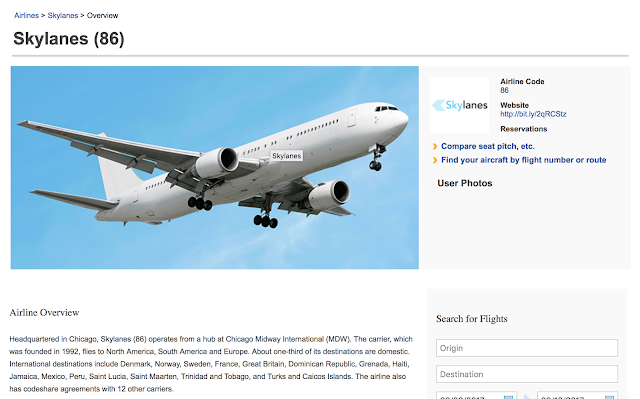 Seatguru, shows up that Skylanes has some Boeing 777-300ER(77W). Their IATA code is "86", Their Website is http://bit.ly/2qRCStz, which redirect to a-ha - Take On Me on YouTube 😉! Skylanes B777-300ER is in 4 Class configuration, features Cathay Pacific products, I think I will be excited to fly them if they had a PROPER WEBSITE that works! Bottom Line How to book a ticket on Skylanes? Their website is on YouTube😉! 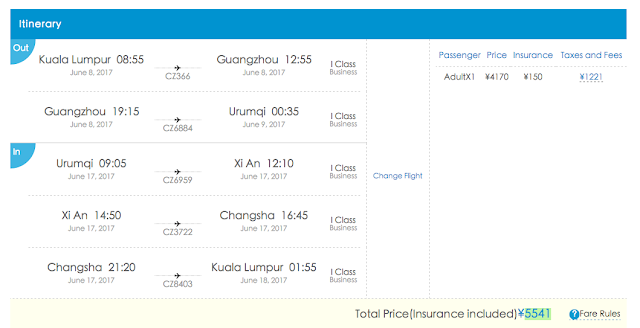 Our flight was scheduled to be departed at 2:35 PM in Guangzhou, this flight is codeshared with Kunming Airlines and Air China. Guangzhou airport had recently got a few self-boarding machines. Unfortunately, it was not in use. Hopefully, it will be soon in use. Upon boarding, I heard Shenzhen Airline’s audio, in three languages, English, Chinese and Cantonese keep repeating over and over. 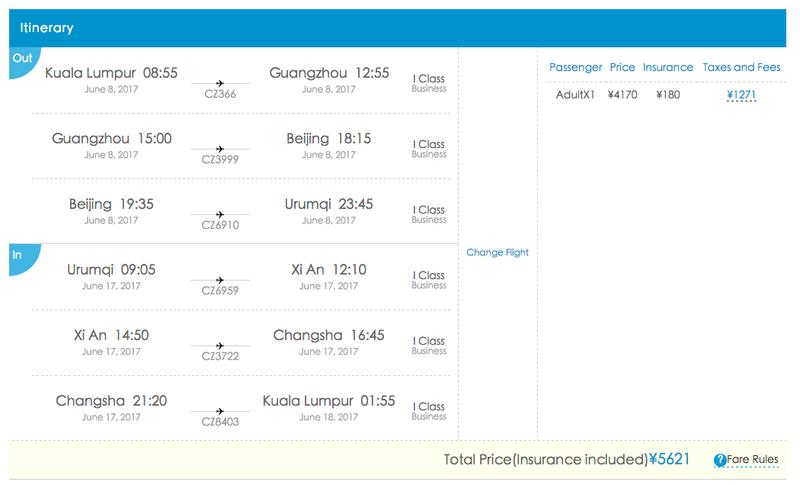 Is actually quite weird that Guangzhou’s Landlord, China Southern don’t have Cantonese Audio onboard. Our flight is operated by a new Shenzhen Airlines Boeing 737-800, at first I thought that every Shenzhen Airlines Boeing 737-800’s interior looks like this, but for our return leg our flight is operated by a slightly older Shenzhen Airlines aircraft, I will talk about that more on later. China's Phone Ban have FINALLY BEEN REMOVED! On January 19th the first airline in China mainland, China Eastern has removed their ban on phones onboard the aircraft, all redeye flights operated by China Eastern have been allowed to use the phone after GMT+8 0:00. As of now, all 5 major China Major airlines have all removed the ban already, this is a good step toward. Next step they can approach is that trying to making WIFI available to more long-haul plane and making fast internet, I think that if is reasonably priced, I can still see people buying WIFI.